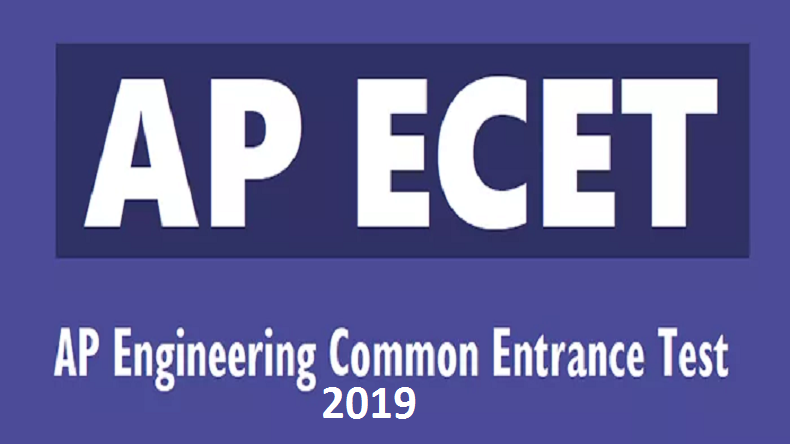 AP ECET 2019: The admit card release date for the Andhra Pradesh Engineering Common Entrance Test (AP ECET) has been changed and now admit cards will be released on April 20, 2019, instead of April 15, 2019. The release date for the admit cards of the Andhra Pradesh Engineering Common Entrance Test (AP ECET) has been revised and changed. The admit cards for the AP ECET 2019 will now be available from April 20, 2019, which was previously scheduled to release on April 15, 2019. The exam date for AP ECET has also been revised as of now, the examinations will be held on April 30, 2019. The candidates who are going to appear for the examinations can download there admit cards from the official website, sche.ap.gov.in. Step 1: Visit the official website Andhra Pradesh State Council of Higher Education, sche.ap.gov.in. Step 4: Enter your registration number along with the date of birth. Step 7: Take a printout of the admit card for future references. The question paper will consist of 200 objective type questions. The candidates who will score more than 25 per cent aggregate marks in the four subjects will be able to hold a rank in the results. Jawaharlal Nehru Technological University, Ananthpur organises the online entrance examination for the admission to the undergraduate programmes in the field of engineering offered by private colleges and universities in the state of Andhra Pradesh. The Jawaharlal Nehru University is situated in Ananthpur and it started working in August 2008. The university is serving in order to develop a technical education system in four districts of Rayalaseema including Chittoor, Kurnool, Anantpur and SPSR Nellore district which will help in producing skilled manpower with high capacity. JNU has been ranked amongst the leading technical universities in India. The JNT university conducts the AP ECET exams on behalf of the APSCHE (Andhra Pradesh State Council of Higher Education).